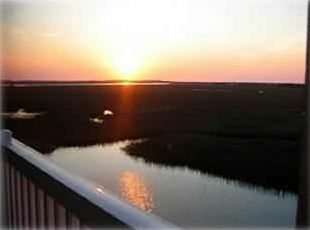 Come and enjoy the tranquility of unobstructed views of the Folly River and marsh from our three-bedroom, three-bath, tastefully decorated condominium. 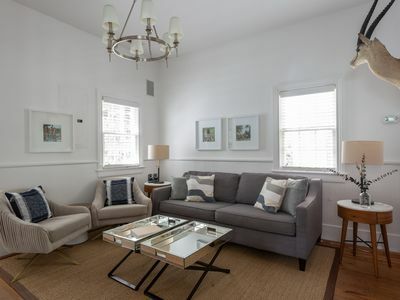 We are conveniently located within a ten-minute walk to beaches and restaurants (between one-third and one-half mile) and only eight miles from the many attractions of Charleston. 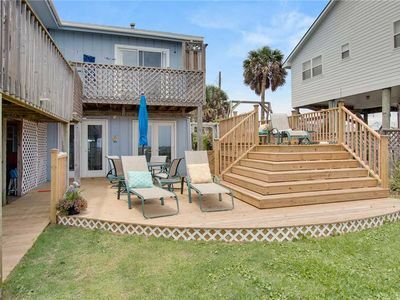 The 1400-square-foot, non-smoking unit (Marshwinds 1F) has a large screened porch, with access through French doors from the master bedroom and living area, where you can view egrets, herons, and see spectacular sunsets. 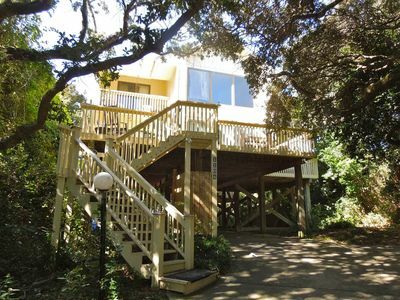 All rooms and the porch have ceiling fans. Enjoy the whirlpool spa in the large master bath. 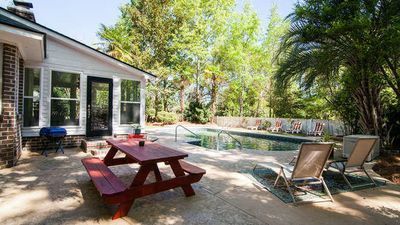 When you’re tired of salt water and sand, head to the onsite pool where you can lounge in the sun or seek shelter from the rays under the pavilion. 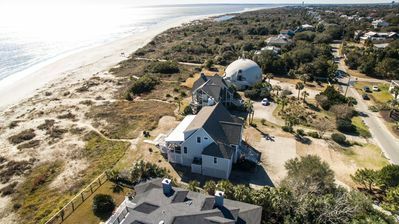 Known as the "Edge of America," Folly Beach has more public park acreage than any other residential oceanfront island in South Carolina. Folly is also a surfing mecca on the East Coast - bring your boogie board. If you like to fish, head to the 1000-foot public fishing pier. 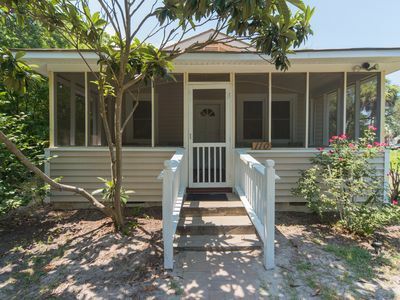 Folly is a true old beach town with its eclectic mix of locals, tourists, surfers, and fishermen. Our children enjoy crabbing, kayaking along the tributaries of the marsh, and, of course, shelling and swimming on the miles of white, sandy beaches. James Island Park, a short drive away, boasts a huge climbing wall, picnic areas, paddle boats, walking trails, a playground, and a fun water park. 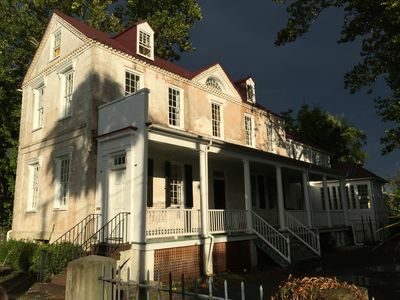 Charleston, with all its cultural charms, is easily accessible from Folly. So be sure to take a carriage ride and visit one of the many historic homes or plantations. 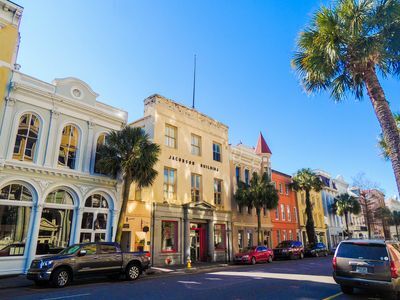 Charleston is also a great place to shop or go antiquing. High on our kids list is the aquarium and a tour of the naval vessels at Patriots Point. 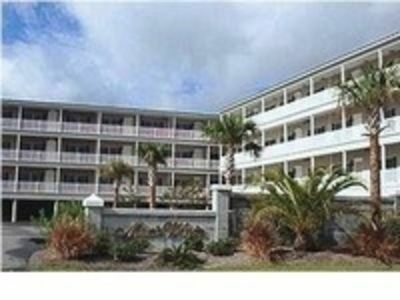 There is a lot to do here at no better price than our lovely condominium. View comments from our condominium guest book. 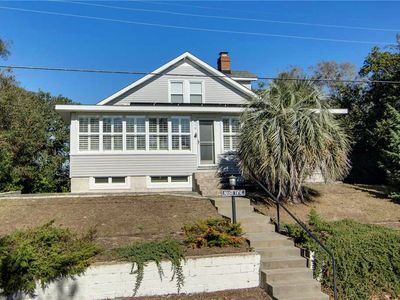 110 W. Huron - NEW LISTING! 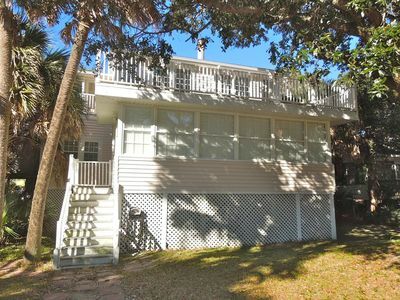 Oceanfront - Classic Retreat Just Renovated On Sullivan's Island!! 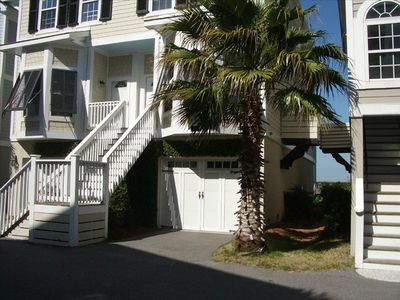 Waters Edge 3BR/3BA Townhome with Spectacular River Views! 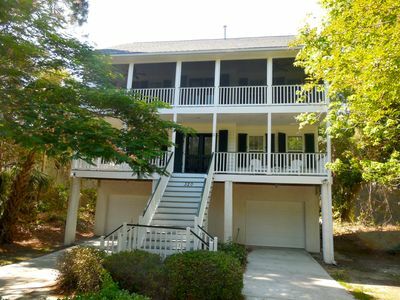 Anchors Away-Come and relax on the delightful front double porches!